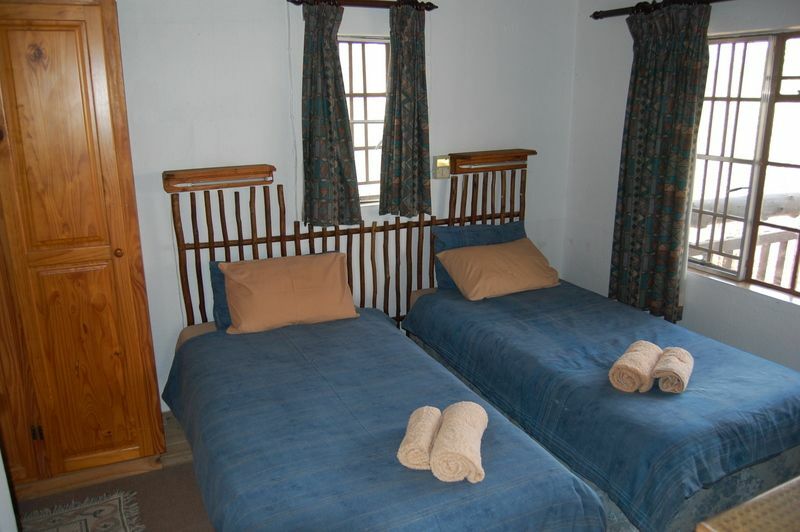 Marloth Bush Retreat is a tranquil and comfortable, self-catering thatched hideaway situated on the southern border of the Kruger National Park. 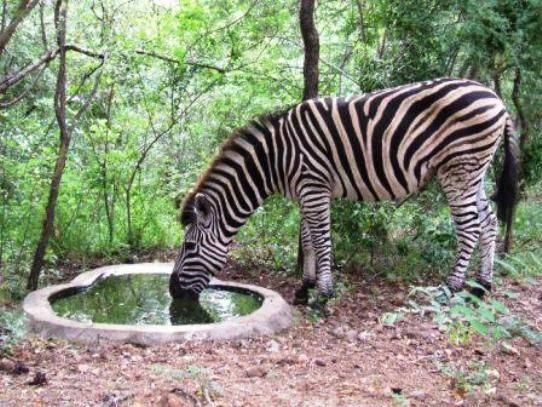 A wide variety of game and about 300 bird species are found around the retreat in untamed bushveld vegetation. The close-up interaction with Africa’s animals is truly thrilling. 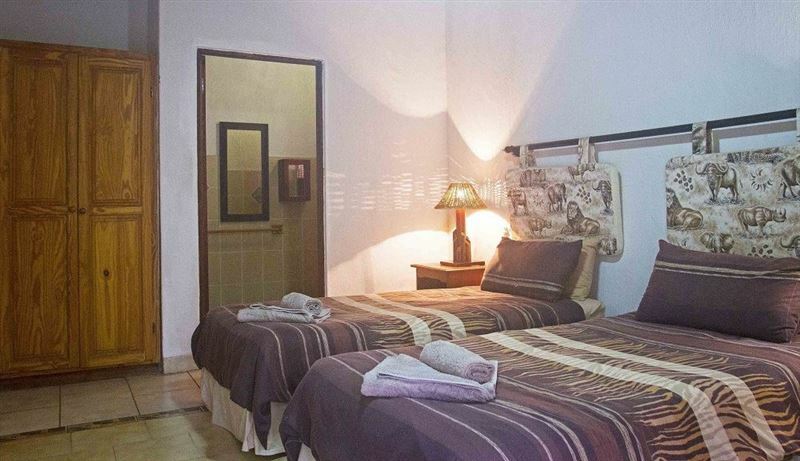 The guest house accommodates eight people comfortably in four double bedrooms which all offer en-suite bathrooms. Linen and towels are supplied, but please bring your own swimming towels. 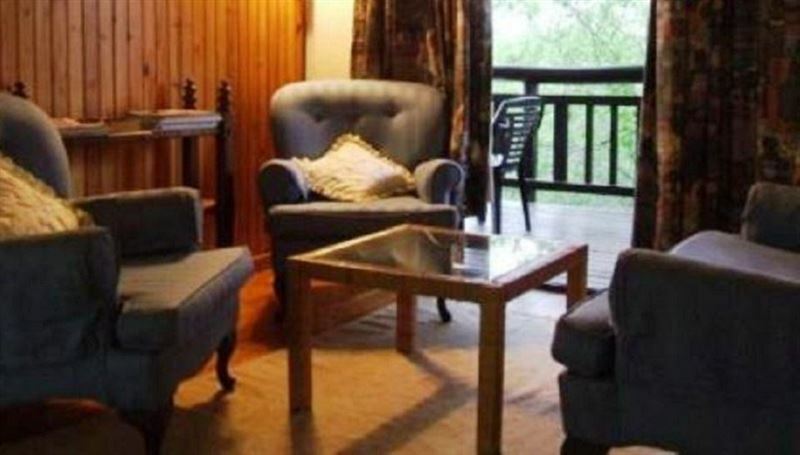 Two cosy little lounges and wildlife magazines enhance your retreat into the bush. 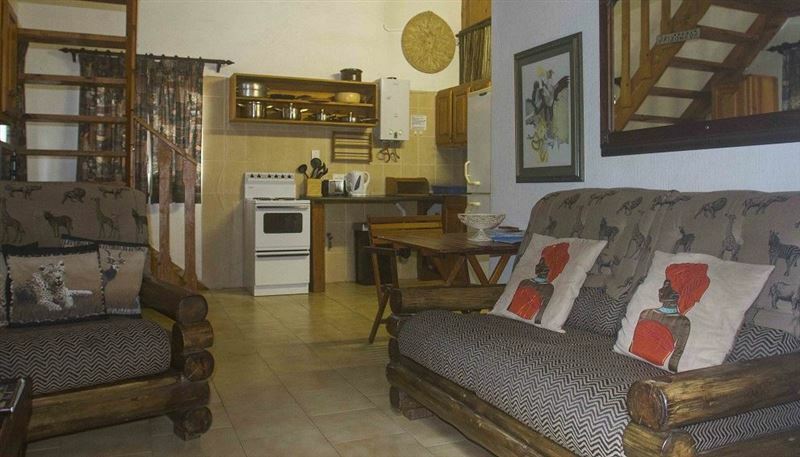 Ceiling fans are installed throughout and the kitchen is equipped with a dishwasher, microwave oven, fridge-freezer and all other necessities. There is a built-in barbecue on the patio and should you prefer not to cook, there are several restaurants and pubs close by. A splash pool adjoining the entertainment area is a wonderful way of cooling off on a hot summer’s afternoon. African night sounds of the lions roaring, hippos grunting and hyenas calling are part of the bush experience. Elephant and buffalo can be seen feeding in the Crocodile River. This is a birdwatcher’s paradise and with species such as the eastern nicator, yellow-billed, red-billed, grey and crowned hornbills found here. The iconic sound of an African fish eagle’s call calms even the most stressed soul. We had 6 splendid days in the Marloth Bush Retreat. Genie and Andre make you feel at home immediately, are very hospitable, give you all the information you want and the things they arranged like game drives and a nice braai on the last evening were very good. 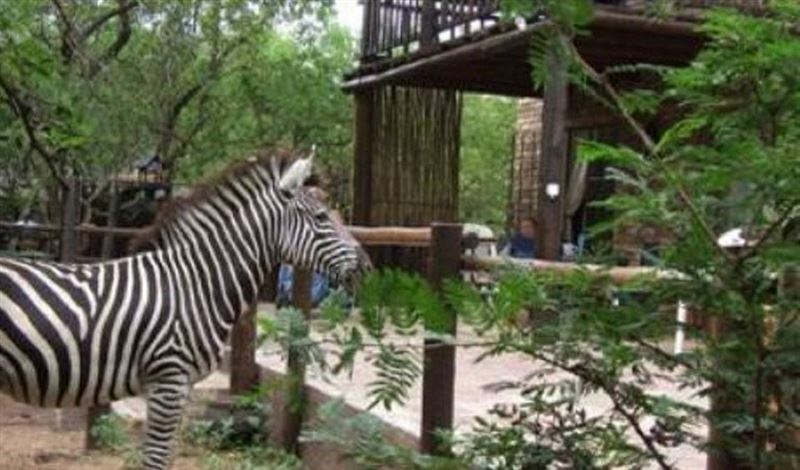 The house is very comfortable and a lot of animals around with even zebra&apos;s on the terrace. A place to go back to one day! We enjoyed the wildlife very much, especially the riverfront. 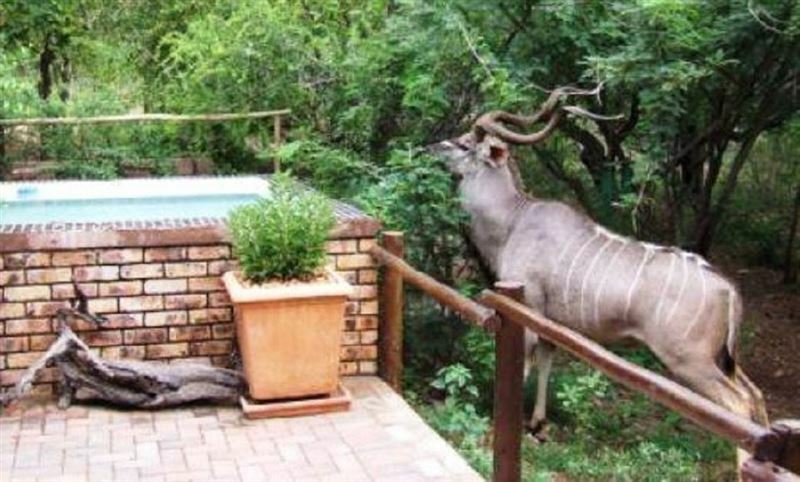 the animals around the lodge was very special as well.